Today I will be sharing my last hostess gift idea of the week. 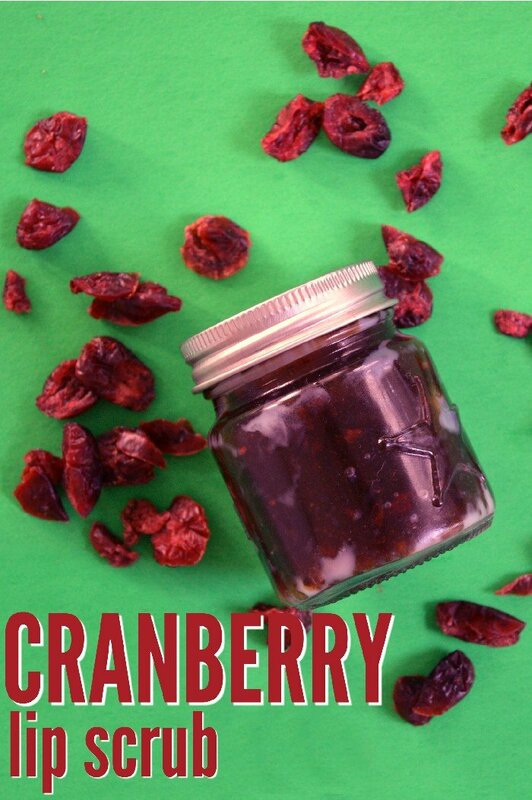 Just like yesterday’s gift idea, this sugar scrub is pie themed. I love good sugar scrubs because not only do they leave your skin feeling amazingly smooth, they also smell delicious. 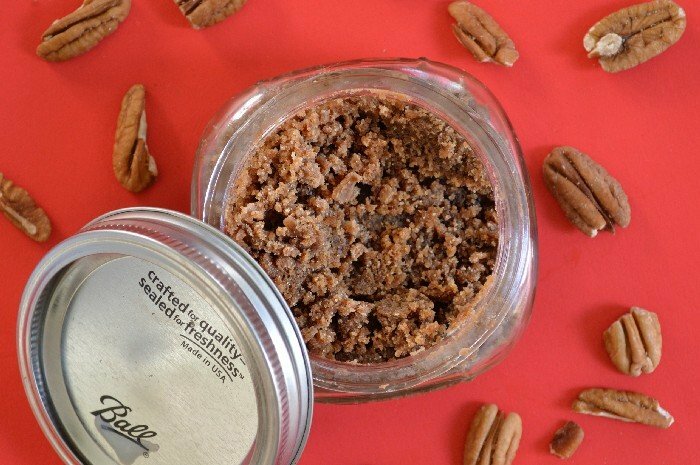 This pecan pie sugar scrub combines the scent of brown sugar and pecan candy oil to replicate the smell of fresh pecan pie! 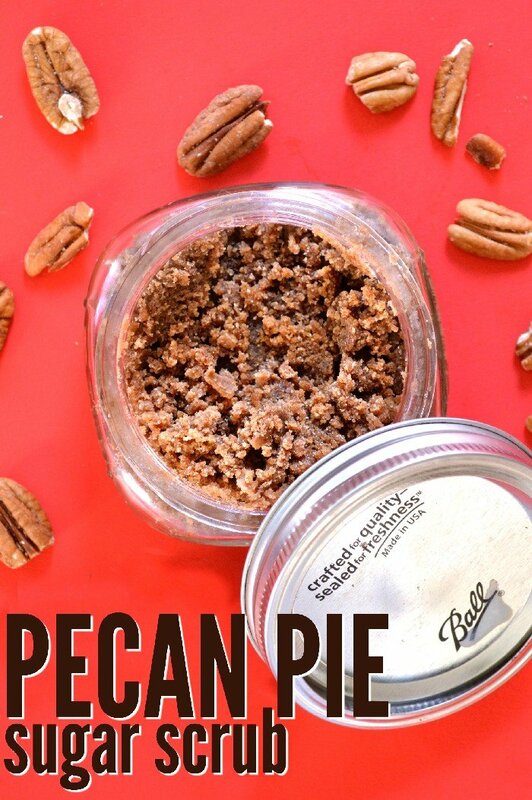 Check out this short video to see how to make your own pecan pie sugar scrub. Subscribe to my YouTube channel for two new videos each week! 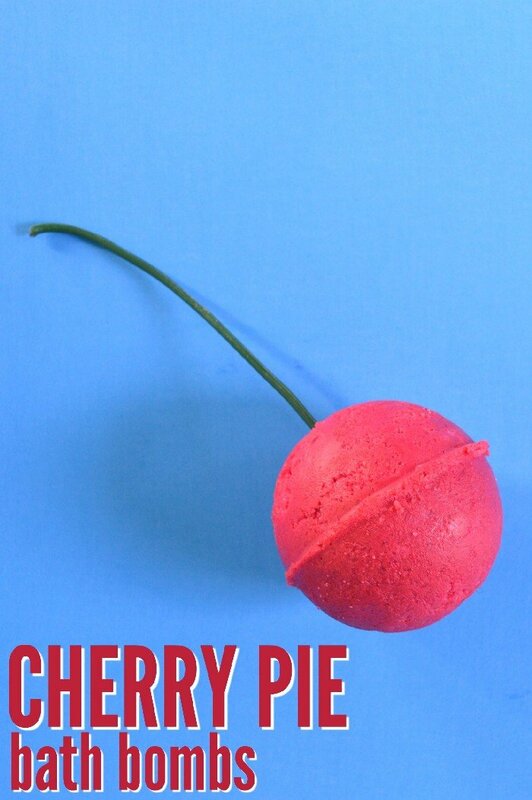 I suggest packaging this scrub up in a mason jar, so that it can be stored safely in the bathroom. Add a bow or decorative ribbon, and your gift is ready to give!